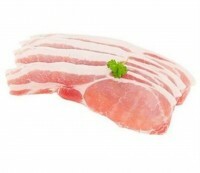 All cuts of pork are sold by the pound. The prices listed under each cut are the price per pound. Please click on more info to find the approximate weight of each cut.